William Kassouf of United Kingdom has won the €10,300 High Roller at European Poker Tour#13 Prague and collected €532,500. 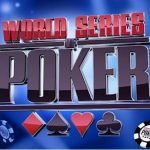 William Kassouf is the most talked poker player since his success at World Series of poker Main event. The event took place on December 17-19, 2016 and received 407 entries (including 90 re-entries) from various parts of the world and mostly from Europe, but it was Kassouf who did the job at the end and became the champion of the title on his birthday. 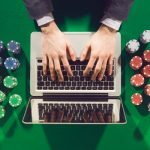 The tournament’s total prize pool generated was €3,947,900, which would be split among top 55 finishers. Canadian Patrick Serda, the live satellite winner concluded at second position. 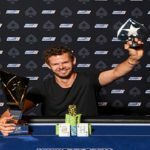 He took home an amount of €719,000 from the table. There were nothing like two handed game because cards of Serda were telling something else and he asked for a better share. They decided to go with the opted decision among those two players. 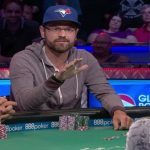 On final day of the game, a total number of 22 players looking to go through the final table, but the first played to got busted was Alex Papazian. 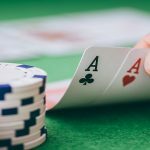 He busted to 22nd place and got out with a total wining share of amount €35,140. Final table was set when most of the players were eliminated and only top 9 remained in the business. 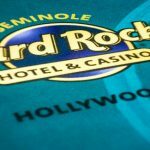 The final table of the prestigious poker festival includes players named as Jens Lakemeier,UK’s Paul Leckey, Tue Ullerup Hansen of Denmark, Grzegorz Wyraz of Poland and Viliyan Petleshkov of Bulgaria. The first one to go at final table was a player from Belarus named Ihar Soika. 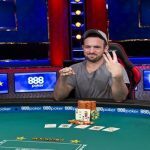 He made €75,400 and was booked at ninth place. 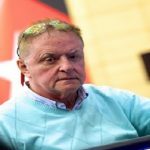 Next to him was German Jens Lakemeier, who made €93,170 from the title for his eighth place. Seventh, sixth and fifth places of the match goes to players from Lithuania, Poland and United Kingdom and they were Matas Cimbolas (€128,700), Grzegorz Wyraz(€172,910) and Paul Leckey (live satellite winner €224,600). 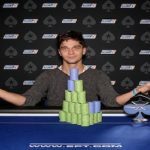 Bulgarian Viliyan Petleshkov earned €283,850 and was at fourth place, Tue Ullerup Hansen of Denmark received €351,000 from the game. Now as most of the players eliminated from the game, top two remained were William Kassouf and Patrick Serda. They both were looking good but Patrick Serda’s cards were dominant and he asked for the most of the winning share and didn’t try to go for the trophy. 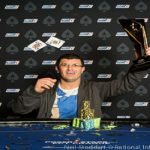 That means Canadian Patrick Serda received the highest €719,000, while UK’s William Kassouf received the title and trophy of the championship and collected €532,500 (less than Serda).